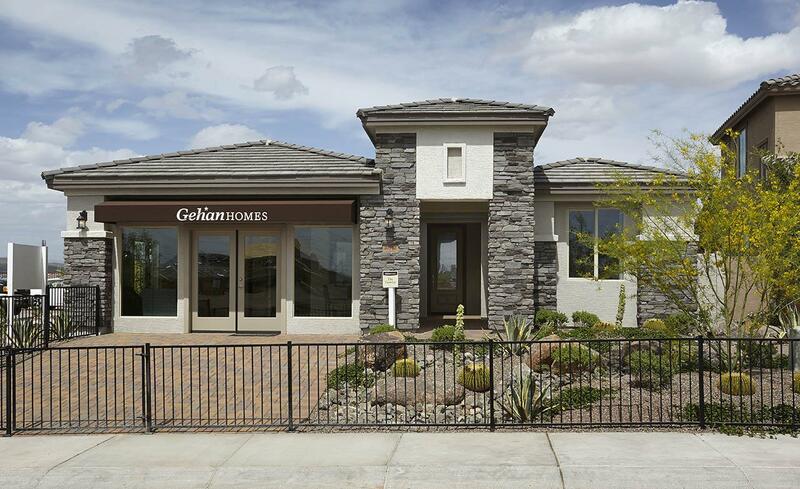 Between the Agua Fria River to the West and the Sonoran Desert to the North, you'll find Villagio at Tierra Del Rio. Showcasing an all new line up of floor plans, this vibrant community features hiking and biking trails, tot lots and a park area. Find your new home at this exciting new master-planned community!